The holidays are here, and it's time to chat about our favorite holiday books! 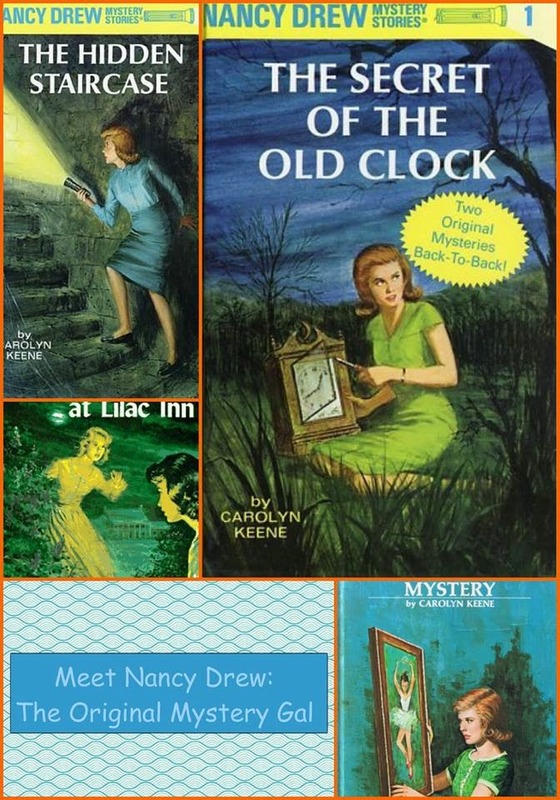 For me, my favorite holiday books tend to focus around reading with my children. Therefore, they tend to be children's books. 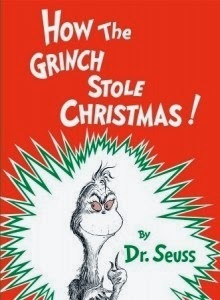 For example, the ultimate classic by Dr. Suess . 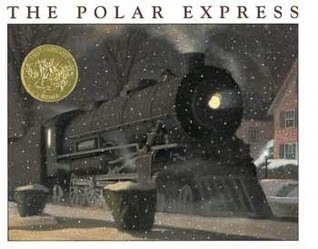 . .
Or, this beautiful story by Chris Van Allsburg . 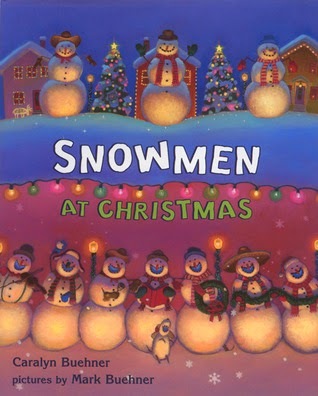 . .
Or, this fun-loving book about snowmen by Caralyn Buehner . 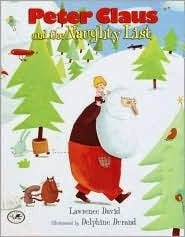 . .
Or, this lesser known Christmas classic by Lawrence David . . .
And, you gotta love ALL the holiday scenes in the infamous Harry Potter books . . . BUT, I know that there are so many wonderful holiday reads out there than these. Tell us your personal favorites. And, can you get a little more diverse in your recommendations than I have? What about books for adults? What about stories that involve something other than Christmas? I will compile all your suggestions and share them with you later this month! Thank you, Emma, for joining us today for our final guest post on diversity in books! Following this wish, I propose you 10 ways to read your way to France, either through French authors, French topics, or books set in France. The following are recent books I have personally thoroughly enjoyed or about which I heard a lot of very good things. France on the Brink: A Great Civilization in the New Century, by Jonathan Fenby (Skyhorse Publishing, August 2014): awesome analysis of the last 50 years in France, perfect to understand what’s going on right now there and go beyond touristy clichés. I highly recommend Marie-Antoinette’s Head: The Royal Hairdresser, The Queen, And The Revolution, by Will Bashor (Lyons Press, October 2013): through the biography of Léonard Autié, Marie-Antoinette’s personal hairdresser, the author presents the panorama around the French Revolution from an original perspective. 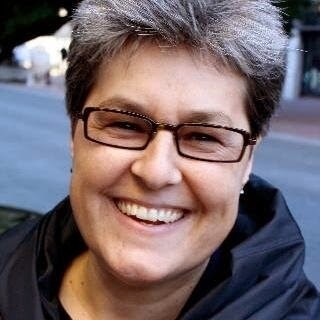 I could recommend you tons of books here, it seems these past months everyone has moved to France and is writing about their experience! 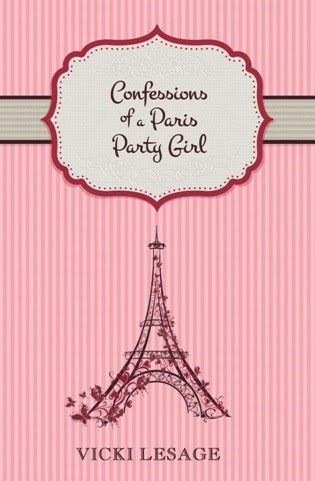 You have the hilarious and right on stories relating Vicki’s experience as an expat in France: Confessions of a Paris Party Girl, followed by Confessions of a Paris Potty Trainer by Vicki Lesage (both books self-published in 2014). 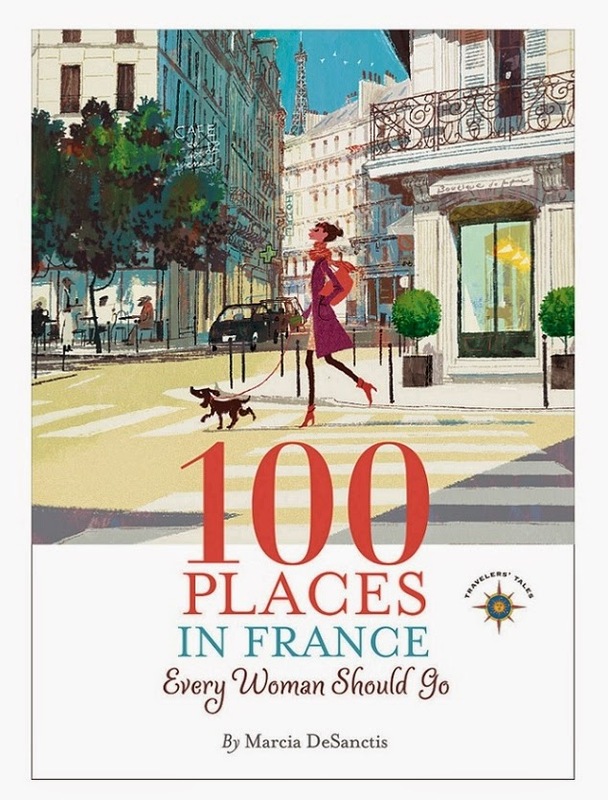 In We’ll Always Have Paris (Sourcebooks, April 2014), Jennifer Coburn visits Paris with her teenage daughter. And Samantha Vérant shares her amazing story of falling in love with a French man, ignoring his letters for decades, and finally reconnecting and ending up marrying him: Seven Letters from Paris (Sourcebooks, October 2014). I can’t but talk to you about how this couple struggled to purchase and renovate their house of their dream on a tiny paradise-like island off the Western Coast of France. Their story of courage and perseverance, or call it foolishness and stubbornness if you wish is presented in The French House, by Don Wallace (Sourcebooks, June 2014). Comes to mind a book written by Grégoire Delacourt, a French author, quite present in the media right now: My Wish List (Penguin, March 2014): on what would you do if you won the lottery? And one written by an American author, Adria J. Cimino: Paris, Rue des Martyrs (Agency Editions, Fenruary 2014): a beautiful narrative connecting different people living in the same street in the Montmartre neighborhood. As the blogger I quoted above hinted at, no lack of choice here. 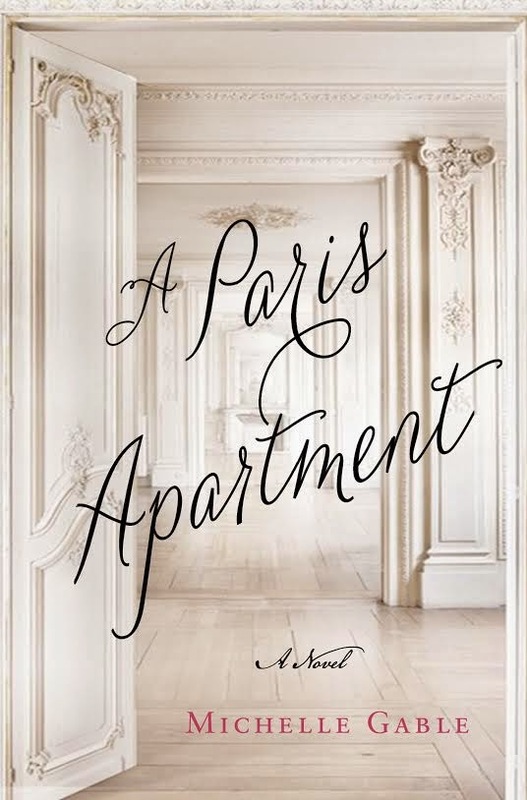 One of the most recent I read is A Paris Apartment (St Martin’s Press, April 2014). Michelle Gable based her novel on the true story of an apartment in the 9th arrondisssement that had been abandoned just before WWII and never opened for 7o years. It’s really a historical novel, but the story told was a romance in real life. Heloise and Abelard are probably THE most famous French couple, even though they lived back in the 12th century. Unfortunately, they are no longer well known on this side of the ocean. 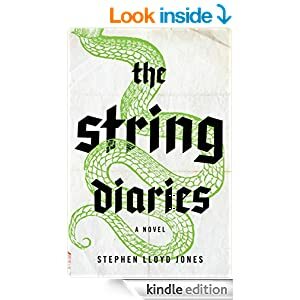 So you really don’t want to miss this phenomenal opportunity to read about them, through A Sharp Hook of Love (Simon & Schuster, October 2014) written by Sherry Jones. If you enjoy the mix historical fiction and paranormal, I have one name for you: M. J. Rose. 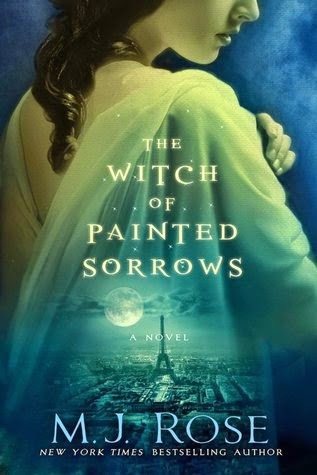 Her last two books, Seduction - where you will meet Victor Hugo (Atria Books, May 2013) and The Collector of Dying Breaths - with Catherine de Medici and her perfumer (Atria Books, April 2014) are set in France as well as her upcoming novel: The Witch of Painted Sorrows, set in 1890 Belle Époque Paris (to be published in March 2015 by Atria Books). If you prefer contemporary romance, Juliette Sobanet is THE author to follow, with her Paris series: Sleeping With Paris, Honeymoon in Paris, Kissed in Paris, Midnight Train to Paris, Dancing With Paris, One Night in Paris. Are you dreaming yet? I also have an author to recommend for this genre: Alyssa Linn Palmer and her series Le Chat Rouge. 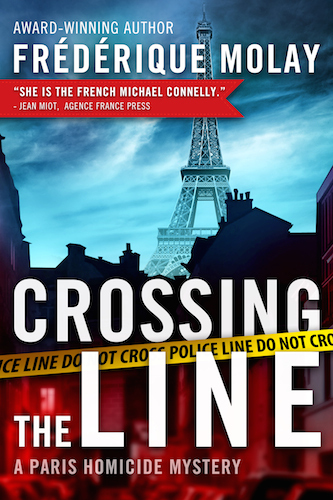 In which she invites you to take a walk on the darker side of Paris, and enter a jazz club on the Left Bank… See The Paris Game, and Moonlight & Love Songs. A very popular series in France, even adapted on T.V. is fortunately available in English translation, thanks to Le French Book. If you like the combo mystery + French wine, and really, who would not, you will love each of the volumes in the Winemaker Detective Stories by the duo Jean-Pierre Alaux and Noël Balen. The title says it all: Benjamin cooker is both a master winemaker and an astute detective. 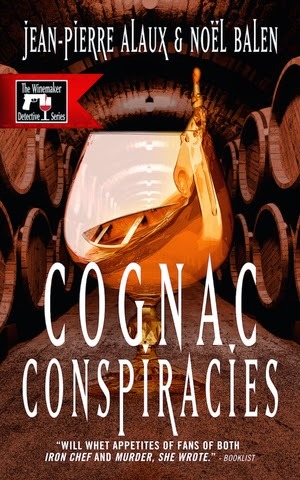 A few of the titles already available may inspire you, and not just to go open a bottle for yourself: Treachery in Bordeaux, Grand Cru Heist, Nightmare in Burgundy, and Cognac Conspiracies. The good news is that her next one, The City of Blood, comes out in January! If you feel stuck in your reading program in the same old same old, this list should help you insert some fine diversity in your TBR, while making you travel to France and stroll in the City of Lights. Thank you, Emma, for joining us today! Leave a comment for Emma below! Today please welcome Arya, who blogs at Arya the Fangirl. In my webpage class in high school we had code names so our work could be published without other students being able to judge an individual based on their skill level. Mine happened to be Arya. I added fangirl because I am proud of that title. If I love something everyone is going to know it! I have been blogging on my current blog for 3 months now! I think my book blog is unique because I read a large variety of books. 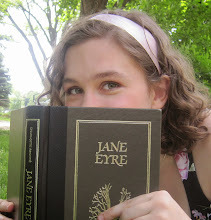 My blog reflects my reading taste and I try to read and enjoy as many genres and topics as I can. I post on books from Middle Grade to Adult. The most written about topic on my blog is romance. :P What can I say I am a hopeless romantic! Besides romance I also love books that deal with real life issues. I don't write in books that are for enjoyment. I have and will continue to write in textbooks for school. It happens to be so much help for me! Community and comments are the best things ever! Everyone has been so nice and I love hearing from everyone! Share The Love!!! I have friends who love to read if they recommend a book to me than I will for sure at least try to read it. If I see an eye catching cover than I am drawn to pick it up and at least read the blurb. 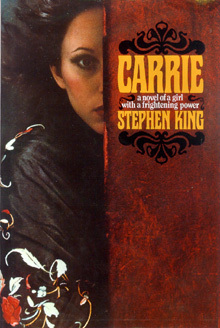 I've never bought a book just because of the cover! War and Peace! The concept is something I know I would be in to but its so long and there is never enough time in the world! Hmm! 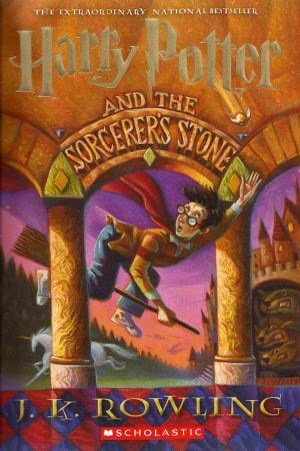 Is Hogwarts too cliche? I am a t.v. series junkie! If I'm not reading than I am binge watching a show! I recently also found Gimp and I love making blog buttons and banners and other assortments of creations. Thank you for joining us today, Arya! Remember to check out Arya's blog, Arya the Fangirl, and leave a comment or question below! Today please welcome Wesley from Library Educated. 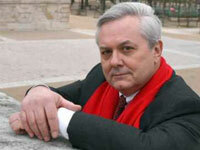 He's here to recommend a few mysteries and thrillers for your fall reading! If you’ve been around the blog lately you might have seen that I’m not one for scary, Halloween-y reads. However, when I want a pulse racing read there are still books for someone like me! 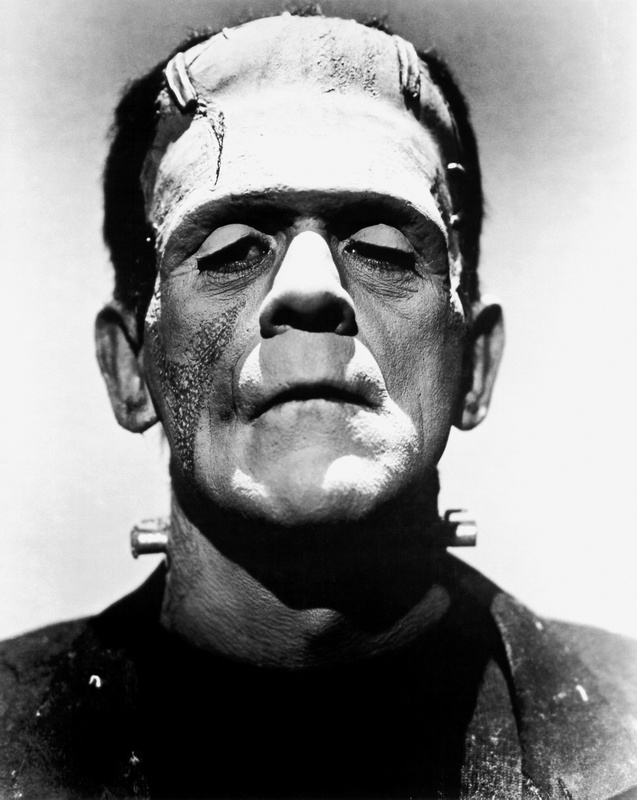 Suspense and thrillers provide the excitement, twists and turns without the overtly scary imagery that makes nightmare fodder for me. The only suspense books I can’t get into are spy novels. I have tried “Tinker, Tailor, Soldier, Spy” a few times and can’t get past the first few pages. Sorry John le Carre! 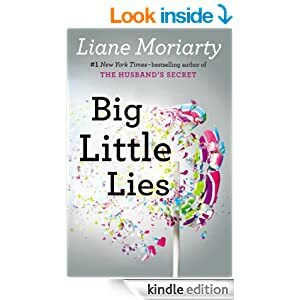 I’ve read a couple of good thrillers lately, and one I’m really looking forward to reading and I want to share them with you! On the surface, this book is about a group of teenage friends living in a small Canadian town. The town is pretty miserable; poverty, addiction, abuse and worse are the norm here. There’s also a string of disappearances of native, teenage girls along the local highway, so that’s also bad. Then the Devil comes to town (yeah, THE Devil). He appears in different forms to different people in this already fragile community. Things disintegrate quickly! I love when a book has a pretty normal setting but then there’s a subtle supernatural twist that can surprise you. This book does that so well! 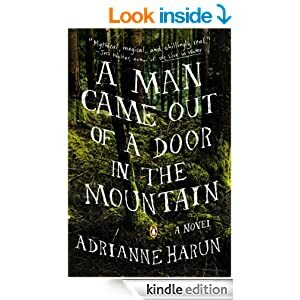 This book starts with a bang: a woman names Hannah is speeding through the nighttime English countryside with her daughter asleep in the backseat while her husband bleeds profusely in the passenger seat next to her. They are on the run from a dangerous enemy that has stalked her family for a very long time. The story takes us back in time and all around Europe as Hannah does everything she can to protect and save her family members. I found myself holding my breath as I was reading this book. 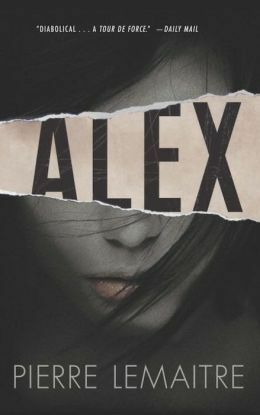 The story is face paced and taut, the characters complex but relatable. 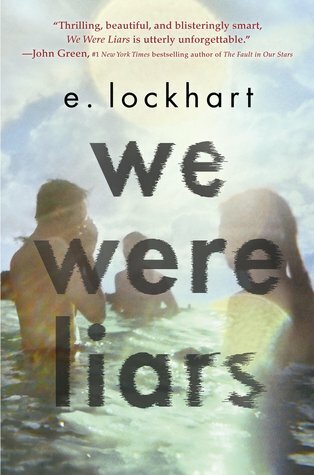 I can’t believe this is the author’s debut novel! 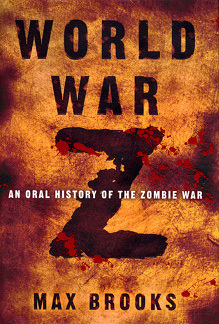 This book is on the tippy top of my to-be read list! I forget where I heard about it (I can never remember!) but I knew I had to read it when I read the “blurb”! The story takes place in a tiny, remote Alaskan village. Wolves have begun sneaking into the village and snapping up children. A wolf and nature expert whose life is in ruins, a father of a missing child and his childhood friend set out to see if they can find the wolves and end the village’s terror. But instead of answers about the wolves they find out something much worse…Doesn’t that sound exciting? I’m pumped for it! 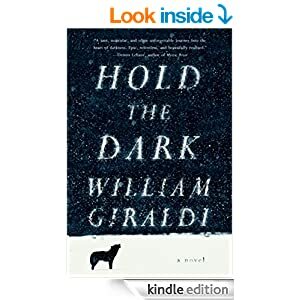 Do you have any favorite thrillers to recommend?